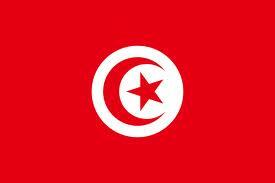 Today we are all Tunisians! The toppling of the autocrat Ben Ali is an historic event for the Arab world. For the first time, the People succeeded in bringing down a dictatorship through a popular revolution. The Tunisian people have finally said "enough is enough". No to corruption! No to nepotism! No to kleptocracy! No to censorship! 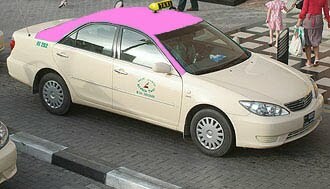 As Arabs, we should rejoice. The Arab people can still effect change. 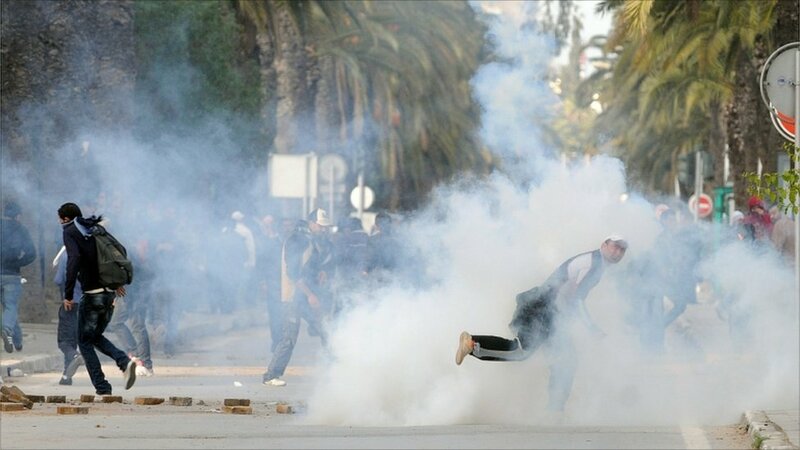 Tunisians are the real heroes of the Arab world. I agree! The tunisians are very courageous . Let's just hope that the outcome will be positive for tunisia and for the rest of the Arab world. We celebrated and welcomed a string of revolutions in the Arab World starting with the 1949 Syrian coup,that dominoed into socialist regimes that we are still suffering from todate.These regimes were transformed into life long regimes or republican monarchies. Little do we know that all these changes are manipulated by the Game of Nations,and that revolutions eat their children.